Want complete web and branding package, we will design everything from Logo to Website and marketing at affordable rates. One package to rule all services and packages. Above rates are mentioned in INR and all inclusive prices, in addition you will get 6 months free support for all above services. 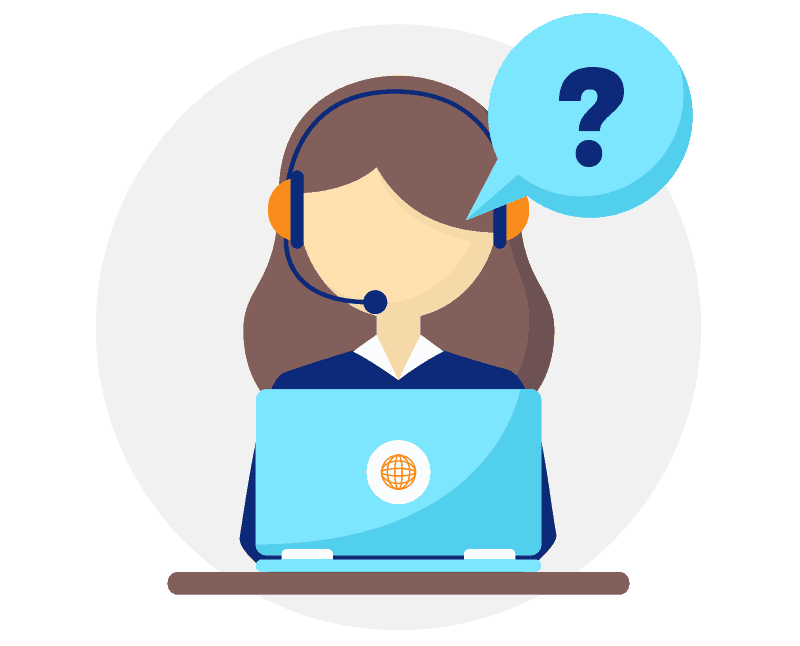 We are available 24/7 through email and chat ( For Most of our services), feel free to connect with us for any sales queries or technical queries. 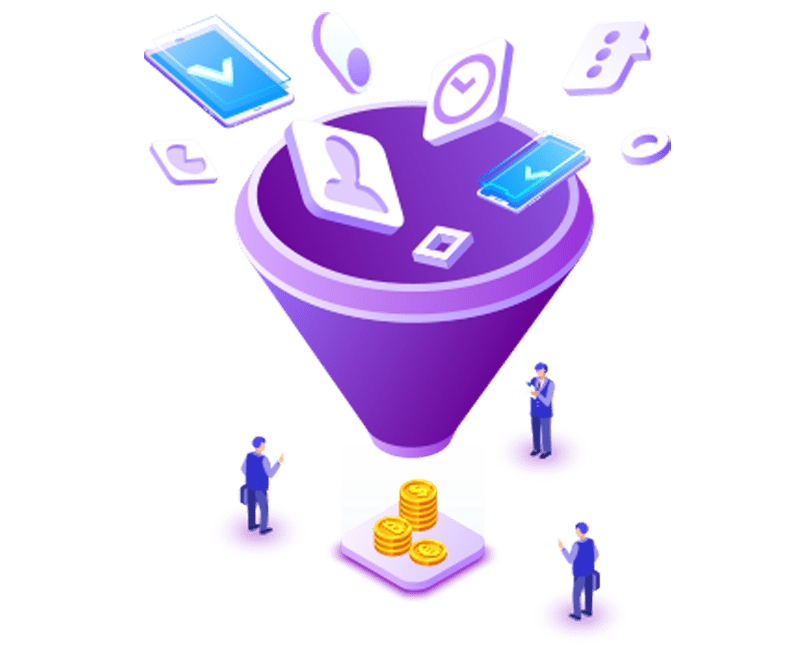 We do not offer 24/7 support for some services like design and Marketing services, however, you can always raise a ticket or email us and we will get back as soon as we see it. 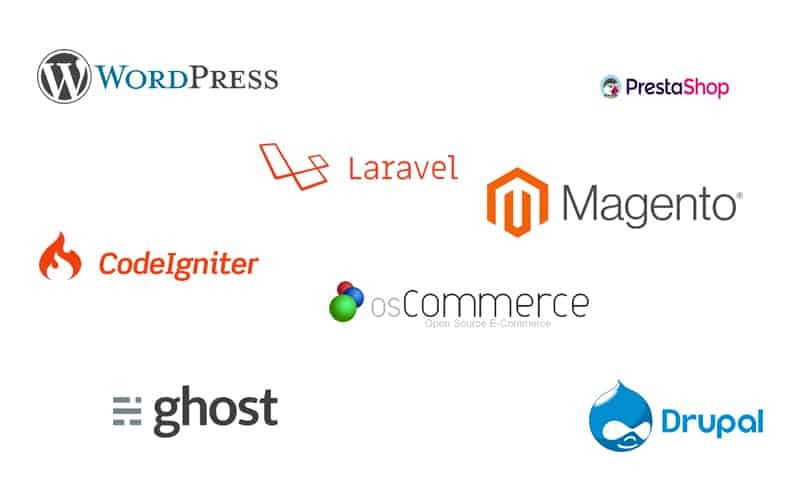 Our Expert team can help you with many php frameworks and open source CMS. If you want us to work on a custom CMS with our own branding, then we can do that as well. Want Custom Quotation for your project, get it here.